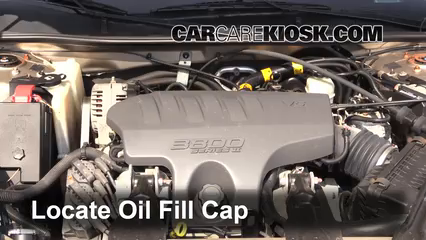 The 2003 Buick Regal LS is a moderately easy car to maintain. 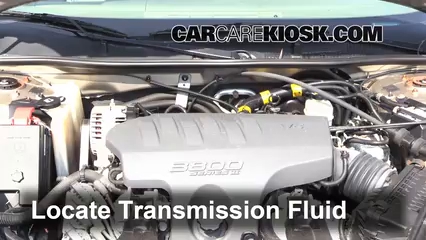 Checking the transmission fluid level is easy to do, as the fluid dipstick is easily accessible in the engine bay. Not every vehicle allows you to check this fluid level so reliably. 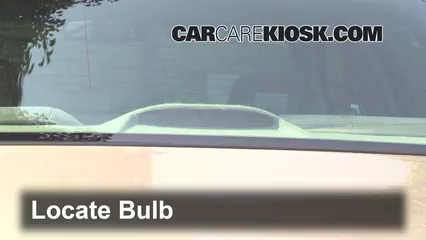 The center brake light is no problem to replace on this vehicle, as you only have to reach through the trunk for access to the bulb. Accessing the fog light is also easy, as you only have to reach underneath the vehicle for access to the bulb. 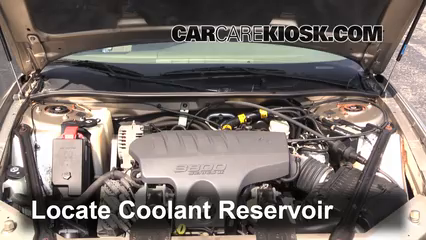 Some things are tougher to repair on the 2003 Buick Regal LS. To access the headlight, you will have to disengage a few fasteners in order to take the housing out of the vehicle. This is more of a problem to access than you’ll find on other models. You will have to disengage a hose in order to lift the housing for access to the air filter. This requires a few tools. 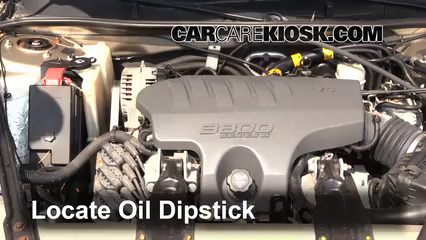 In order to remove the battery, you will have to remove the battery bracket as well as a sway bar. This is more complicated access than it is on other models.